March is Women’s History Month in the U.S. I call on our church to reflect on this history and to renew our commitment to gender justice for women and girls for the sake of all. All people are created equally in God’s image. Jesus Christ declared God’s love by saying that God intends abundant life for every person (John 10:10). God chose women as well as men to be messengers of God’s promises and to announce the good news—women such as Anna, Deborah, Miriam, Esther, Elizabeth, Mary Magdalene, and Mary, mother of our Lord. In U.S. history, we remember the women’s suffrage movement; passage of the Nineteenth Amendment, granting women the constitutional right to vote, nearly 100 years ago; and the Voting Rights Act of 1965. These paved the way for more women to exercise their rights to voice and authority. In the church’s history, we remember Katherine von Bora, wife of Martin Luther, and others who wrote, served and headed governments. In 2020, we will celebrate the 50th anniversary of the ordination of women by the ELCA’s predecessor church bodies. We even have a woman as presiding bishop! As church for the sake of the world, the ELCA is part of a global communion, the Lutheran World Federation (LWF), which is dedicated to fostering gender justice. The LWF is committed to supporting member churches in this ongoing work to enable the full and equitable participation of women and men. Without the hard work of women and girls from the Reformation to the present—behind the scenes, at the altar and in the world—the ELCA as we know it today would not exist. Still, there is work to be done. At this time in our history, we still see violence against women and girls, disparities in compensation between men and women and unequal access to health care. Many women in this church have shared that people continue to disrespect or ignore their voices and authority. Today, women of color continue to wait longer for calls than do all men and all white women. But there is hope. In 2018, all six bishops elected were women, including the first two African American female bishops. What didn’t seem possible a generation ago is becoming a reality in our church. We are becoming a generation not quite arrived at the promised land but hearing God declaring, “Now you shall see if my word will come true for you or not” (Numbers 11:23). 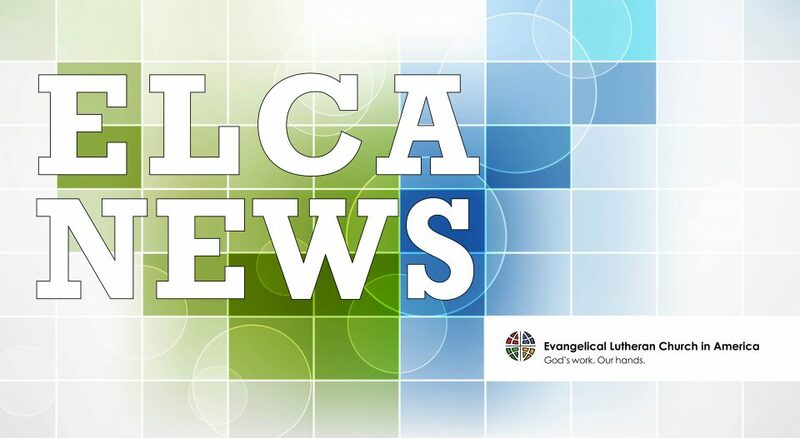 For decades, the ELCA has been committed to fostering gender justice, and at this time in our history it is important to see that God is always faithful. As we honor women’s history this month, let us repent of the sin of sexism and examine our collective and personal roles in God’s work—not only in the U.S. but around the world—to ensure that we too are being faithful to God’s call.